“Hildy” Pehrson passed away peacefully at home surrounded by family after a courageous 8-year battle with MDS, a form of blood cancer. Hildy was born to Hildred Charlotte (Anderson) and John Elmer Pehrson in Los Angeles. She graduated from Downey Union High School and from Whittier College in Los Angeles, with a degree in education. She married Charles Edward (“Ed”) Soule in 1957 and immediately started a family, living on Balboa Island and in Corona del Mar. 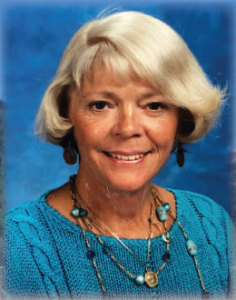 After the family moved to North Lake Tahoe in 1969 she resumed her career as a devoted teacher of 3rd—5th grades, at Kings Beach Elementary School. After divorcing in 1985 and retiring in 1995, Hildy enjoyed traveling and met John Reynolds Stroud, whom she married and settled in Livermore with in 2002. 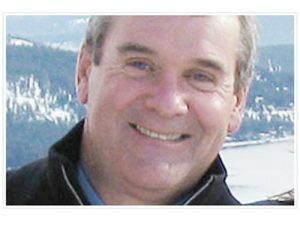 Their loving, caring relationship included new adventures spanning the globe. Hildy was an inspiration to many throughout her life, with her open-minded creativity and passion for music, dancing, writing and lifelong learning. 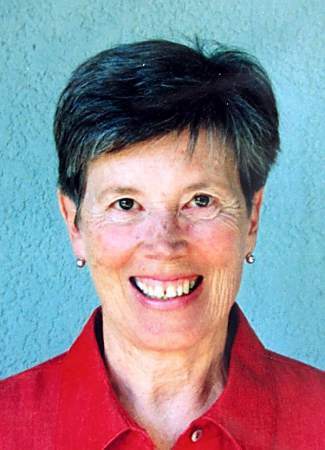 She loved her Swedish and Californian heritage, and was a spiritual seeker enjoying many years with St. Patrick’s Episcopal Church in Incline Village (North Lake Tahoe) before finding a home with the Unitarian Universalist Church in Livermore (UUCiL). 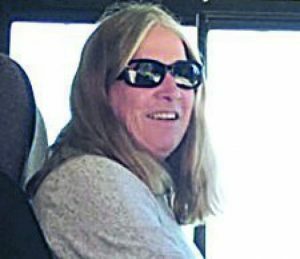 She was especially fond of her friends in the teaching community and belonged to an international association of women educators, Delta Kappa Gamma. She was active with the League of Women Voters and most recently with her special Chalice Circle at UUCiL. Hildy’s beautiful smile, mischievous eyes, and honest voice will be greatly missed by her family and many loyal friends. Hildy is survived by her loving husband John Stroud; sister Corinne Stover of Costa Mesa, CA; brother John Pehrson of Rancho Cucamonga, CA; four children and their spouses: Charlie and Rachelle Soule of Kings Beach, CA; Ann Soule and Dave Shreffler of Sequim, WA; Steve and Lisa Soule of Kings Beach, CA; Betsy and Paul Crandell of El Granada, CA; grandchildren Waverly Shreffler and Cody and Talula Crandell; and several special nieces, nephews and step-grandchildren. 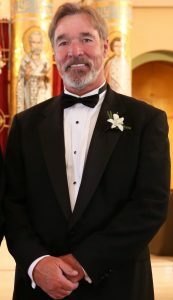 A service and reception in celebration of Hildy’s life was held Sunday, March 2nd, at the UU Church in Livermore. 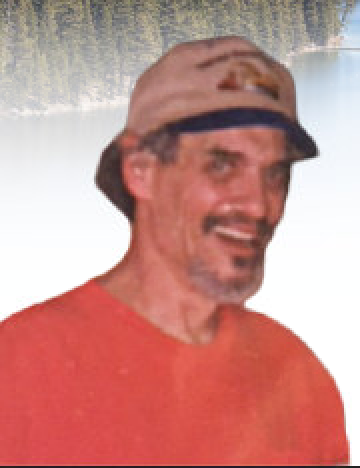 In lieu of flowers, Hildy requested memorial contributions be made to The Nature Conservancy, UUCiL, or Hope Hospice.